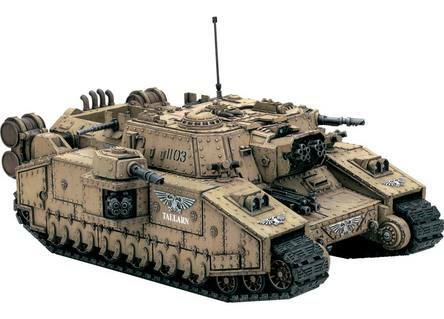 Games Workshop’s latest Imperial Guard Baneblade variant, the Shadowsword/Stormlord, is now available for advance order. What is great about this new kit is the number of variants you can make. Bell of Lost Souls has a nice posting that shows all the options. GW even released a video that shows full views of the major variants. The new Ork Stompa is also available for advanced order.